LakewoodAlive will host Knowing Your Home: Electrical 101 on Thursday, September 20, from 7 to 9 p.m. at Clock Electric, Inc. in Lakewood’s Birdtown Neighborhood (1624 Coutant Avenue). The 10th workshop of 2018 for this popular home maintenance educational series seeks to equip attendees with a comfort level regarding electrical basics. 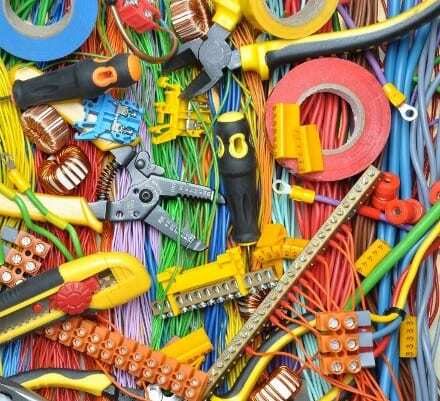 Our “Knowing Your Home: Electrical 101” workshop takes place on September 20. Class size is limited to 50 participants, and this workshop is currently sold-out. To reserve your spot on the waiting list for “Knowing Your Home: Electrical 101,” click here or call 216-521-0655.